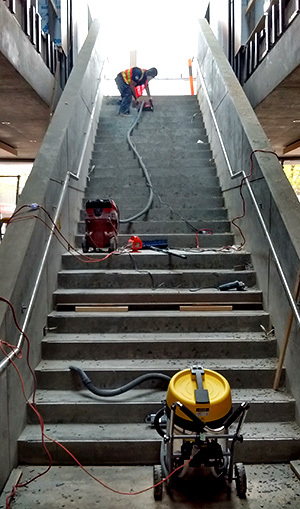 We provide concrete cutting services to the BOX HILL NORTH area for a range of projects; small maintenance jobs and large commercial projects alike. 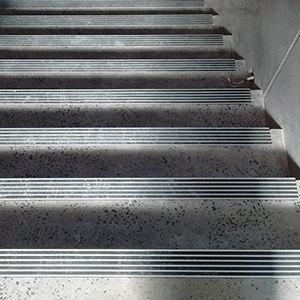 We also specialise in unique projects requiring a high level of innovation and precision. 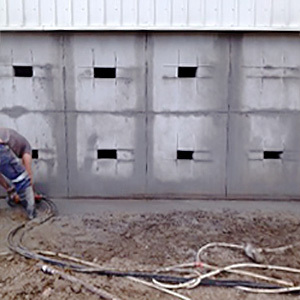 These may be due to creative architectural design, requiring cutting on areas that could not be shaped in the original build, or simply because other factors in the project mean that concrete cutting is the most effective way to achieve the desired result. We have the right tools and the expertise for any concrete cutting project: from domestic driveways to large factories; from simple one off jobs to ongoing civil engineering projects and road works; or from the most basic single line cuts to hole cutting in floors and walls. As are regularly working in the BOX HILL NORTH area, so this make using Hard Cord a very cost effective alternative to other companies that are not in the BOX HILL NORTH area.